Wallflower is a show about how dancing shapes our lives, by Manchester-based artists ensemble Quarantine. Live on stage, performers try to remember every dance they’ve ever danced. In 2018/19, Wallflower toured to seven locations across the UK. Alongside this tour of Wallflower, Kate and Sarah from Quarantine invited local people in each place to share their own memories of dancing, creating portraits of people remembering dances across the UK. You can view all of these portraits on this website. You can also share your remembered dances with us on social media #wallflowerdances. 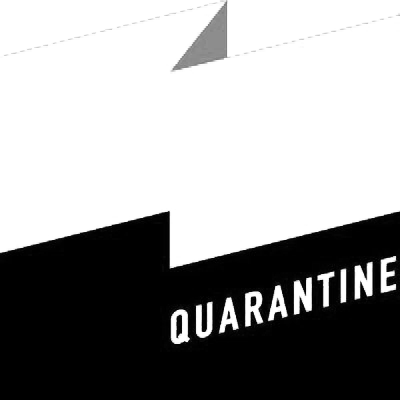 Quarantine delivered this tour in partnership with Attenborough Centre for the Creative Arts, Brighton; Creative Scene, Dewsbury; GIFT Festival, Gateshead; Lancaster Arts; Rise Dance Festival, Findhorn; Square Chapel, Halifax; and the University of Salford.  This tour is made possible with support from Arts Council England’s strategic touring fund, The Foyle Foundation and The Sylvia Waddilove Foundation UK. Texts gathered and edited by Sarah Hunter, photography by Kate Daley, website by Lisa Mattocks. 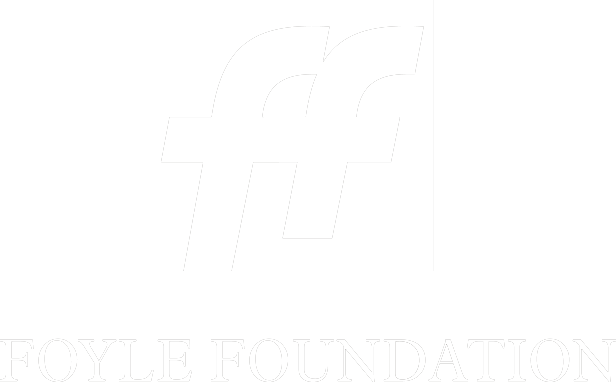 This website is operated by the charity, Quarantine (charity number: 1100469; company number: 03662113). Our registered office is 1b Basil Chambers, 65 High Street, Manchester, M4 1FS, UK (VAT number: 678 2207 17). Quarantine is registered with the Information Commissioner and complies with data protection law. Quarantine is also registered with the Fundraising Regulator.